Backing up your data can be such a trivially easy affair that you don’t have an excuse for putting it off—and risking your data in the process. 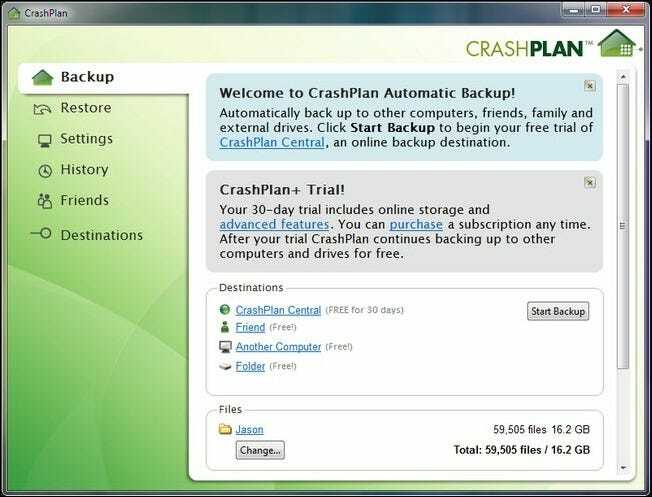 Today we look at the CrashPlan backup suite and how you can use it for free remote backups. 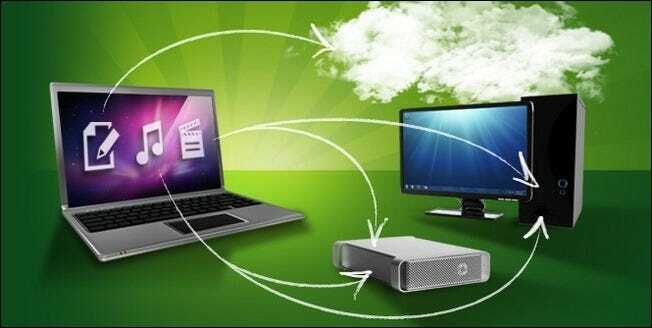 A good backup solution is simple to use, creates multiple copies of your data (including offsite versions), and is inexpensive enough that you’ll continue to pay for it. CrashPlan offers a free and cross-platform solution that makes it so easy to backup your data both locally and remotely that it’s criminal not to. 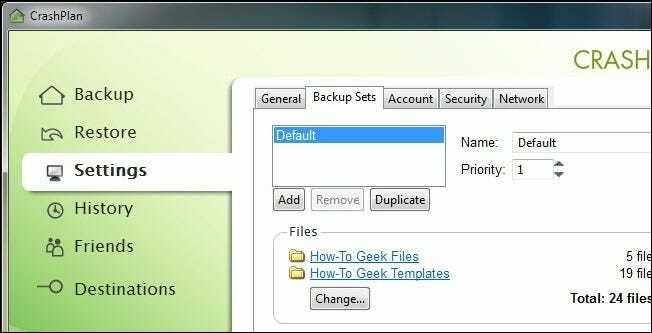 CrashPlan is a robust program and after following this tutorial you’ll have at least one, if not multiple, remote backups. 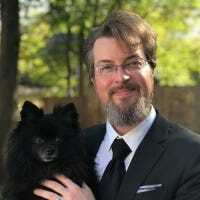 If you take full advantage of the CrashPlan software and subscription service you’ll have redundant local backups, remote backups at your friends’ houses, and backups in the CrashPlan cloud. If that doesn’t help you sleep easy knowing your data is secure, we’re not sure anything would.